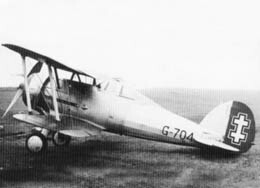 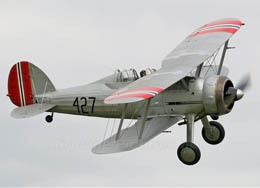 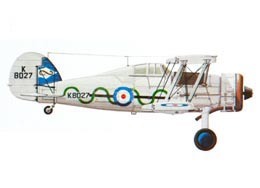 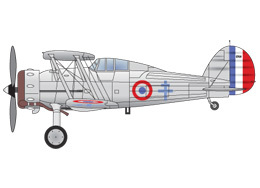 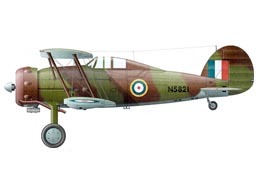 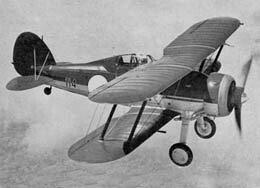 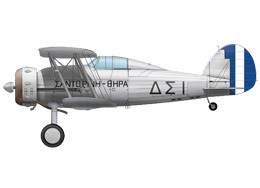 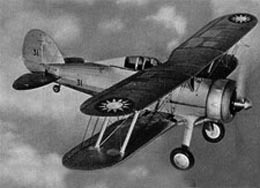 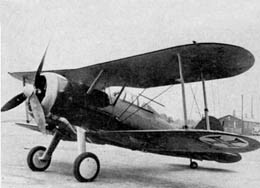 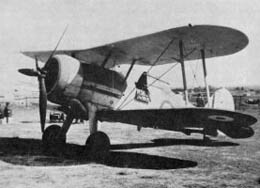 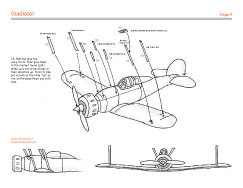 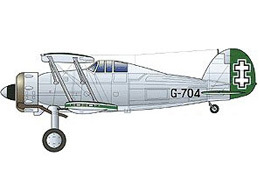 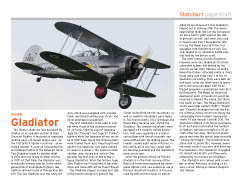 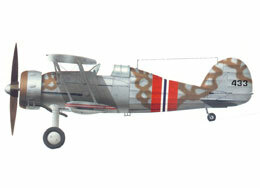 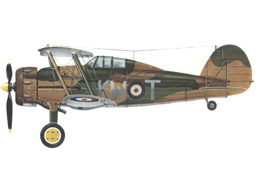 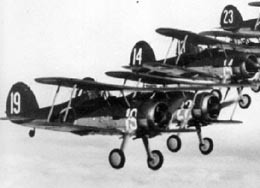 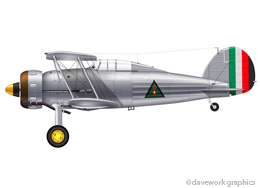 The Gloster Gladiator was the last british biplane fighter and the first to have a closed cockpit. 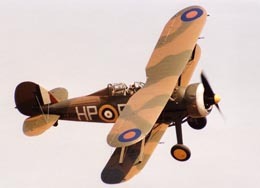 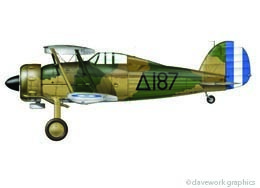 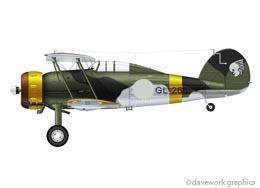 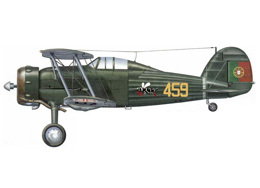 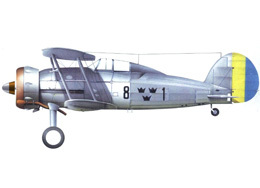 Even though it was inferior to most axis planes, it was still used heavily in World War 2. 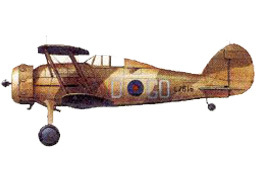 The Royal Air Force used it mostly on the mediterranian theatres. 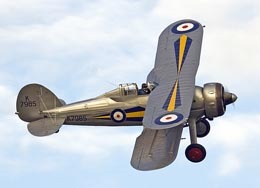 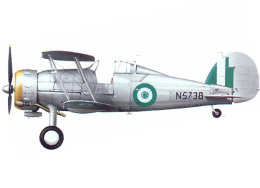 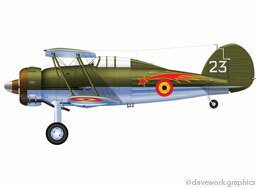 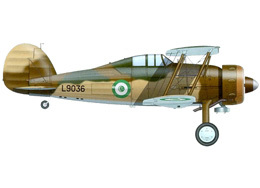 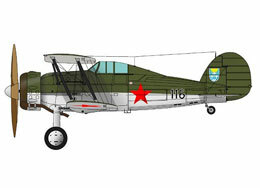 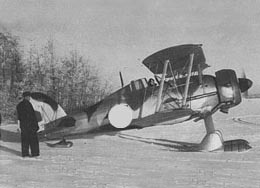 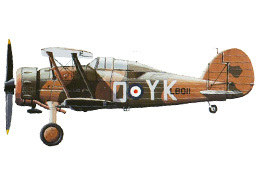 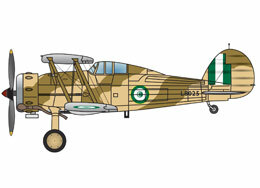 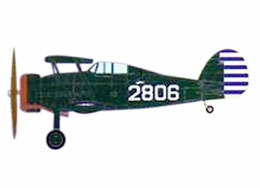 It was also used by many other air forces. 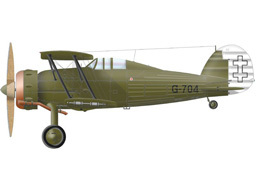 The model comes in three basic versions. 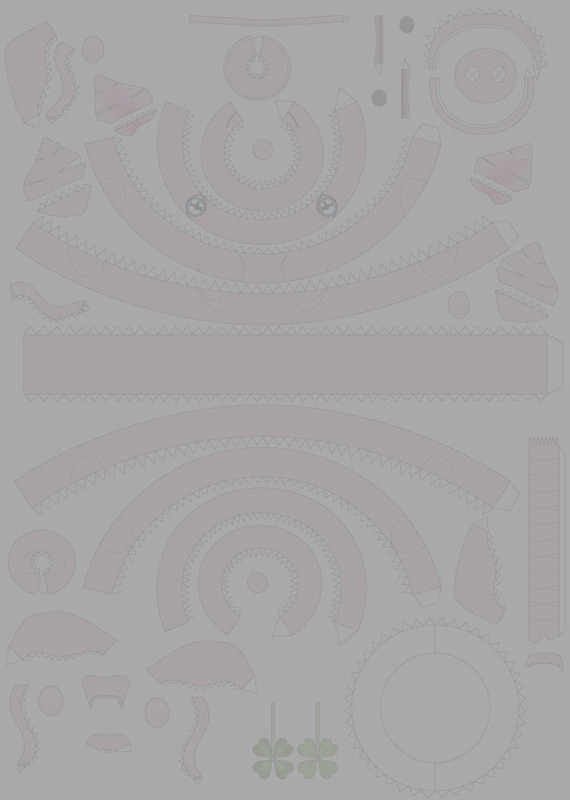 Make sure you download the right instructions.